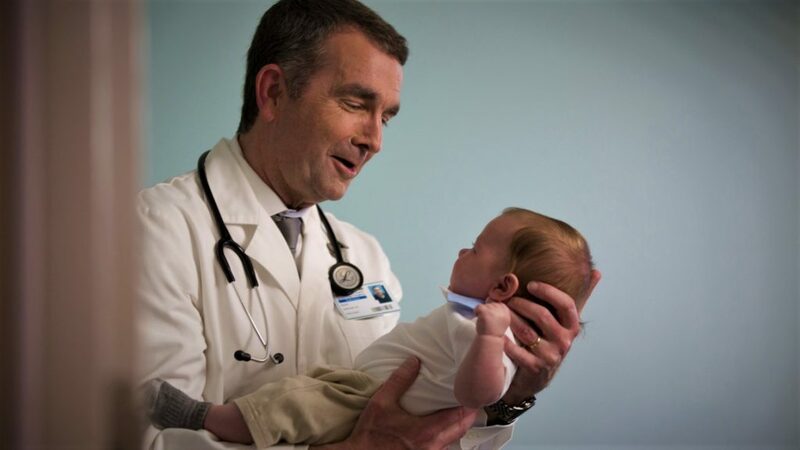 Quite purposefully and cynically, the cultural marxists used a pediatric physician by occupation — Virginia Governor Ralph Northam — to advance their utterly demonic baby-killing scheme. Only when you thought it couldn’t get any worse, Democrats across the country are advancing legislation that legalizes the outright murder of newly born infants. Both New York State and Virginia are now on the record for such repugnant official misconduct. That they even have the moxie to proceed down this road is shocking for its recklessness and LAWLESSNESS. Just because these politicians are elected representatives does not make then invulnerable to federal and state criminal prosecution. In the present case of Virginia, where the cold-blooded killing of a newborn baby is being proposed, these cultural marxists need to be prosecuted to the fullest extent of the law. Then they must be convicted post-haste and imprisoned for life as they truly are the worst type of menace to society. Capital punishment would be too lenient for bad actors like this. It would be better for the rest of the nation to watch them live out their life prison sentences as a deterrent to future attempts to propose such nakedly criminal legislation. Let’s call it exactly what it is Infanticide. 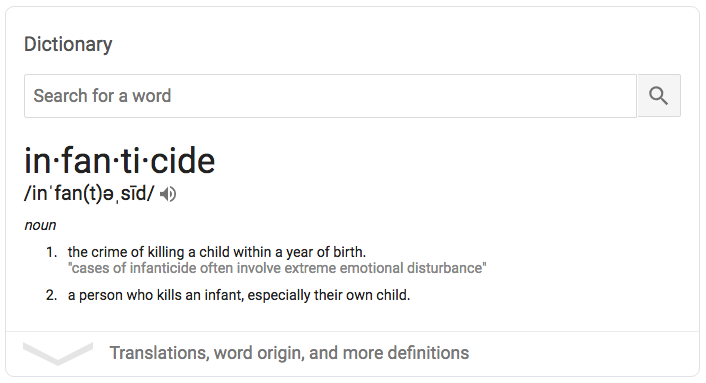 That’s the same thing as homicide except it’s defined as the killing of a powerless, defenseless baby within a year of birth. Agents of Cultural Marxism are systematically advocating laws around the country that are designed to undermine and debase American society. Most of these stone-cold communists, socialists and bolsheviks are disguised as Democrats. Others are RINOs who frequently cross the aisle for personal enrichment and/or because of coercion (e.g. Pedogate). With the help of a vast communist conspiracy, the cultural marxists are stealthily overturning established law and American traditions wherever the locale has been highly liberalized. This has taken place over decades through the deliberate social engineering of America’s youth. The major urban centers in every Democrat-dominated state are especially employed to popularize so much personal licentiousness and institutional iniquity. Their “Sodom and Gomorrah ” on the Left Coast (San Fran & LA) and East Coast (NYC & D.C.) are both humming with societal debauchery 24/7 as they beam out their subversive messages defined by moral depravity and cultural degeneracy. Abortion and Feminism have always been the central pillars of the Cultural Marxism platform. However, it is abortion that was legalized to profoundly degrade and irreparably tear the fabric of society. It has also been surreptitiously utilized as a depopulation strategy of black communities nationwide. What follows is the real picture of the extraordinarily ugly Abortion Industry. 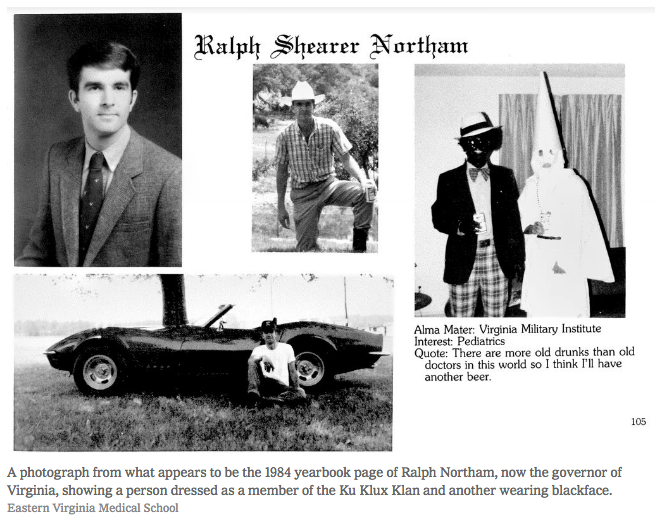 Lastly, let’s be perfectly clear about what Virginia legislators are really recommending: the state-sponsored murder of newborns where the mother and her physician conspire to carry out the heinous crime. In other words, the cultural marxists and feminazis have convinced the mothers of America that aborting and then killing their fetus trumps the right to life of the third trimester human being. Wow! Just WOW ! ! !